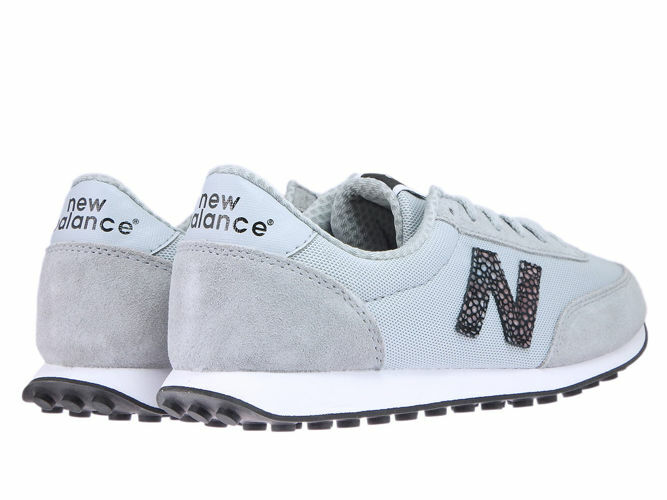 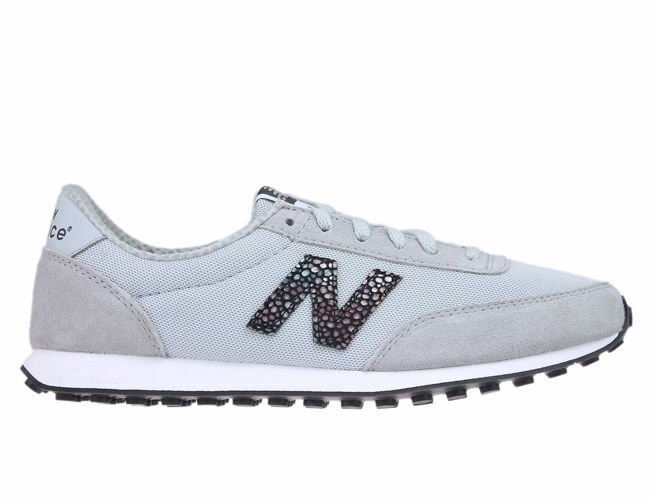 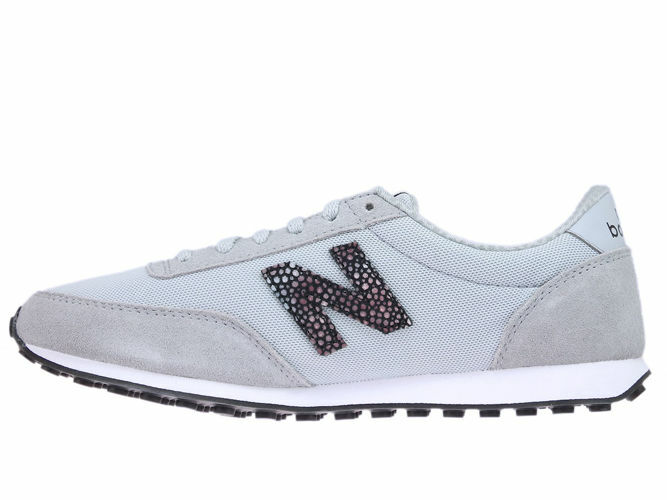 New Balance 410 model comes from the early 80's and was designed as a lightweight, technical running shoe. 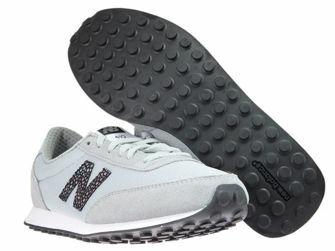 Midsole is made of EVA foam for cushioned support and outsole is made of non-marking rubber. Thanks to retro style, lighweight, comfort and reasonable price 410's are best selling model from the New Balance. Uppers made of suede ans mesh.